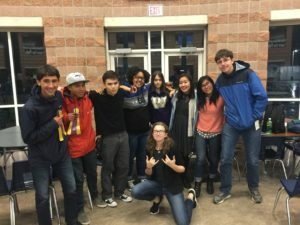 Success at Our First Novice Tournament! 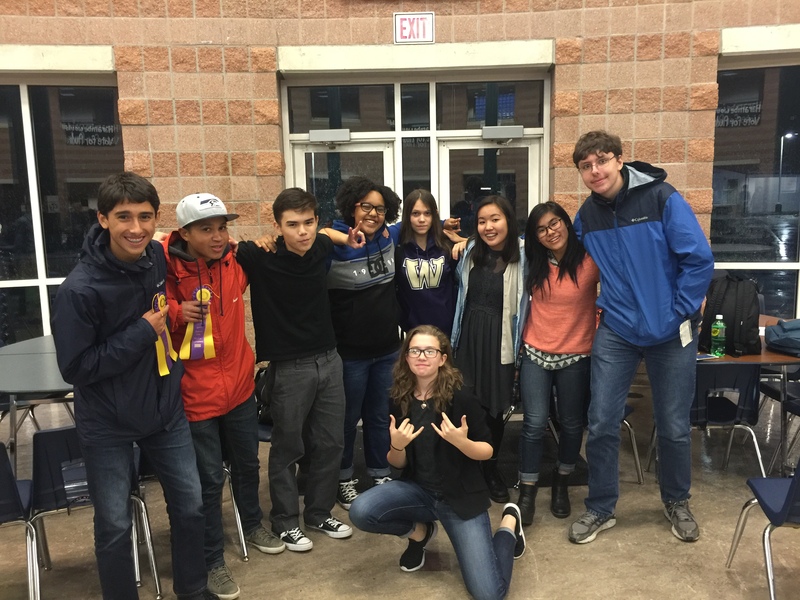 Congratulations to all of our debaters; they should feel great about how they did. We look forward to seeing a lot more success from them this year! Successful Trip to The Bear Creek School!